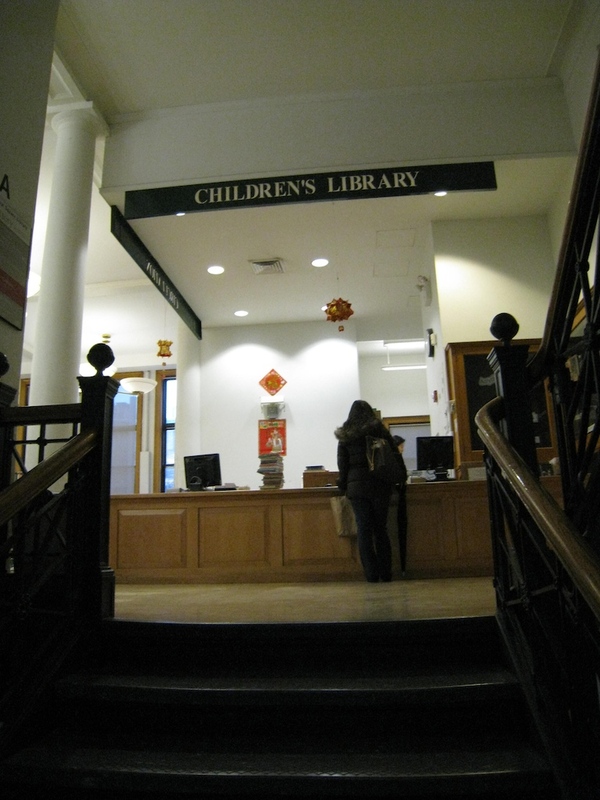 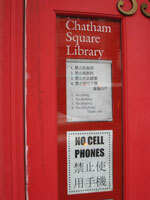 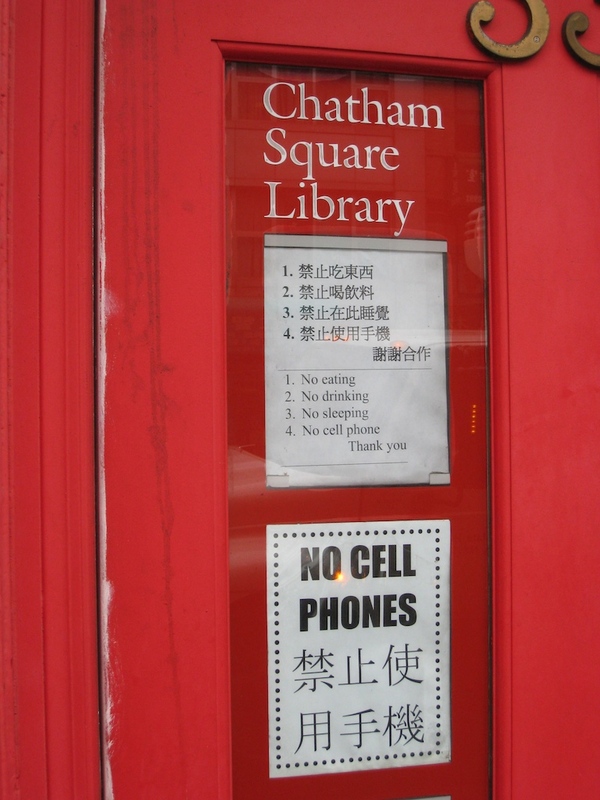 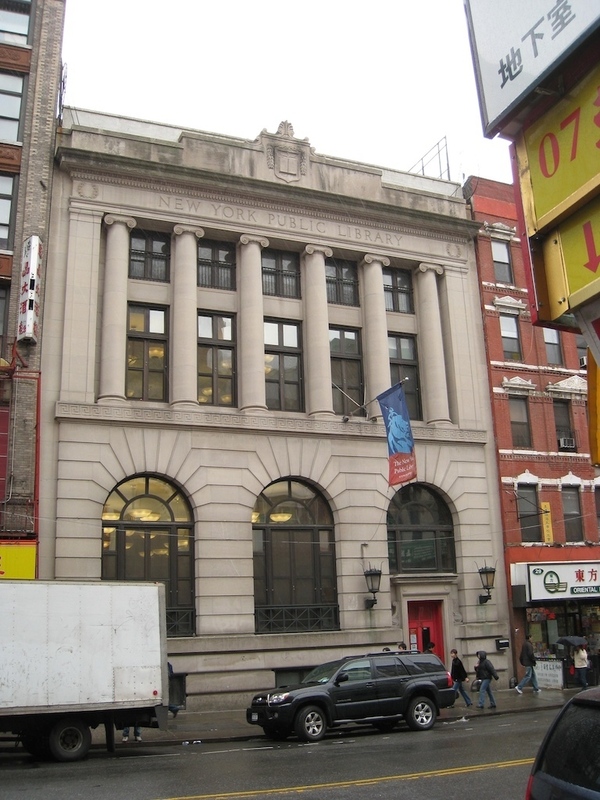 The Chatham Square Branch of the New York Public Library is located in the heart of New York City’s Chinatown. 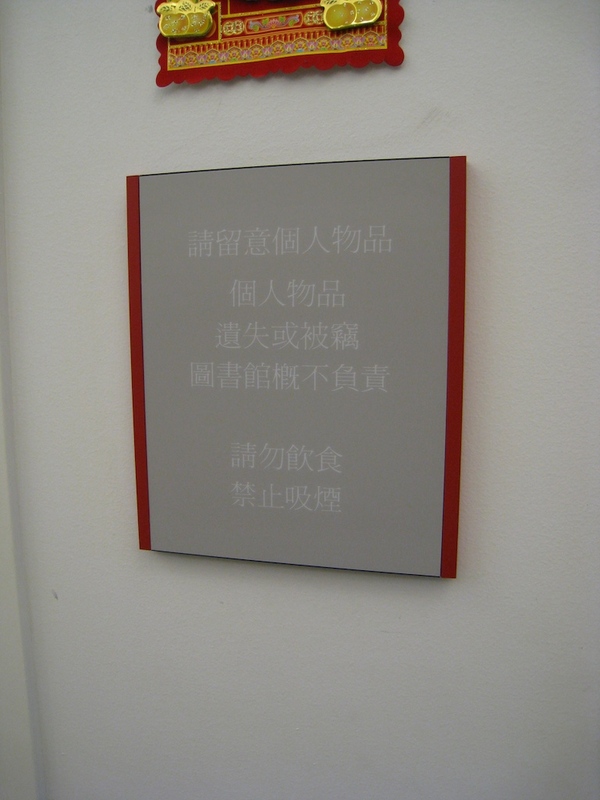 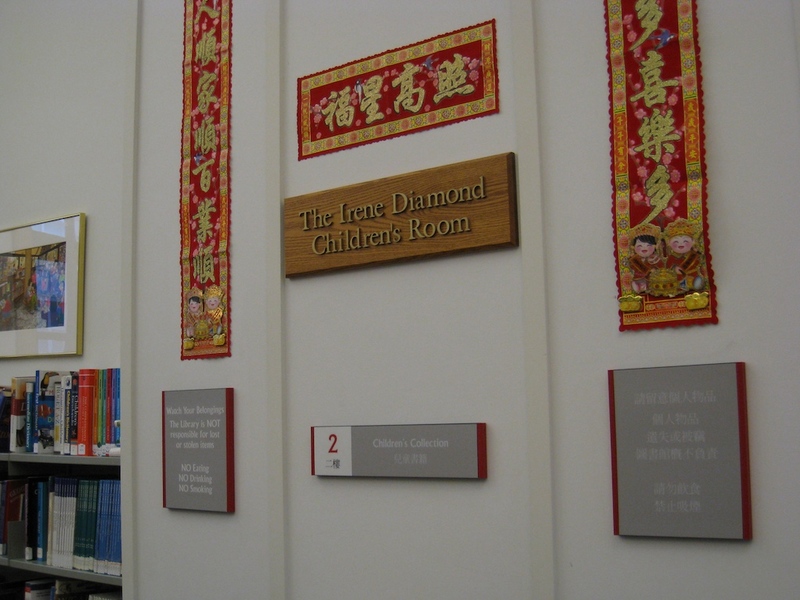 It houses a Chinese Heritage collection with special resources about the Chinese experience in the United States. 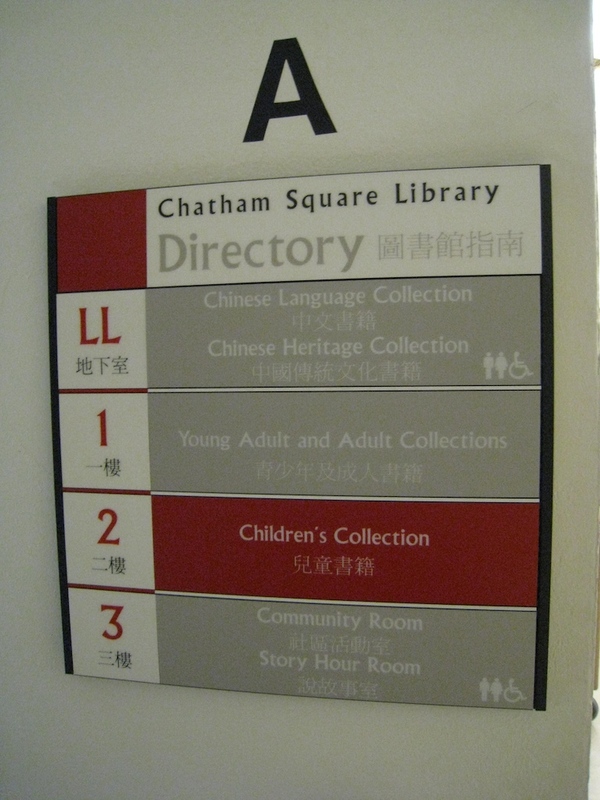 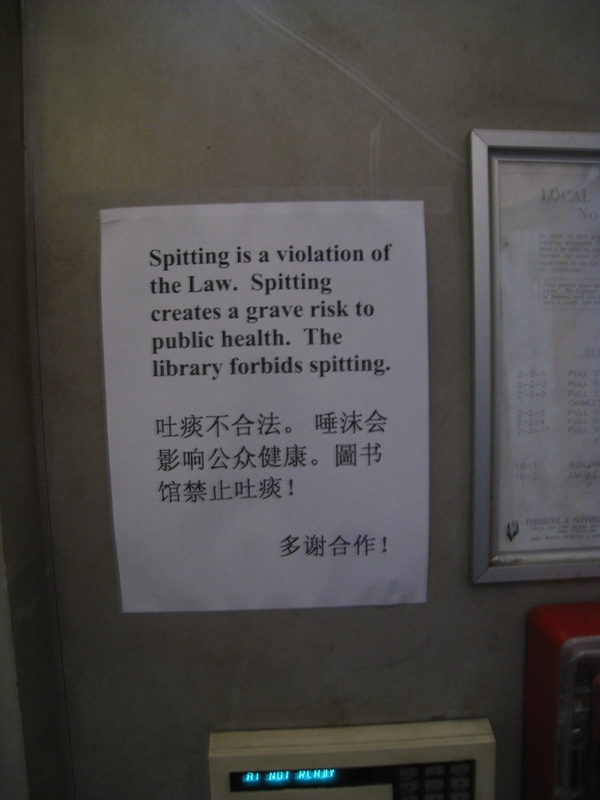 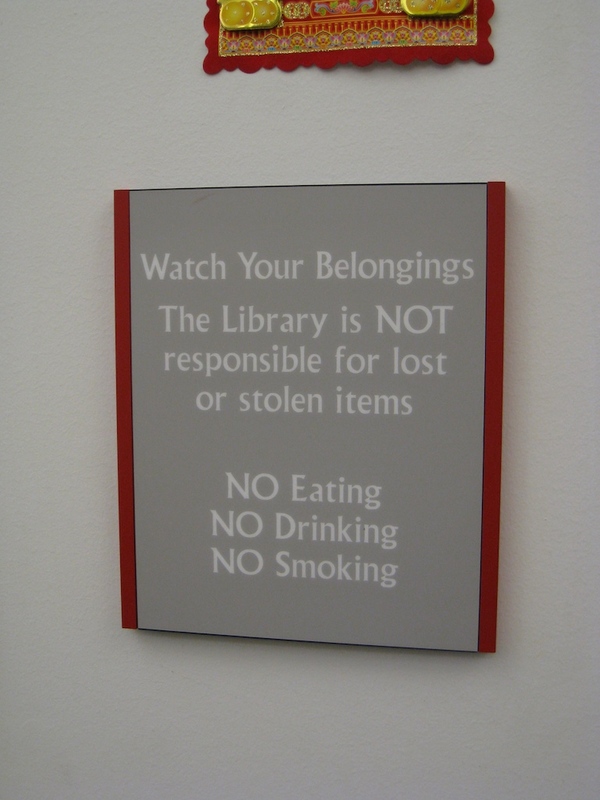 It’s also got experienced librarians who gave Boston Street Lab guidance about bilingual signage. 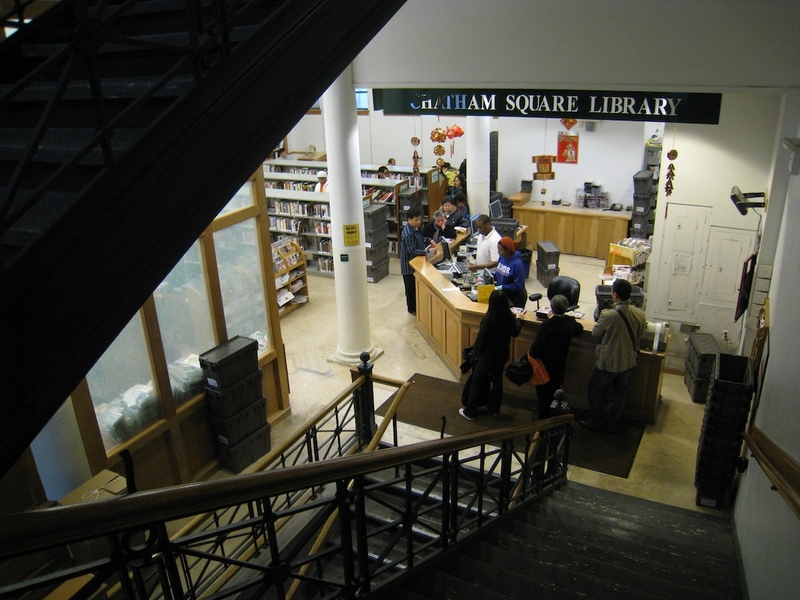 We visited the Chatham Square Branch at the suggestion of Storefront Library Advisor Nate Hill. 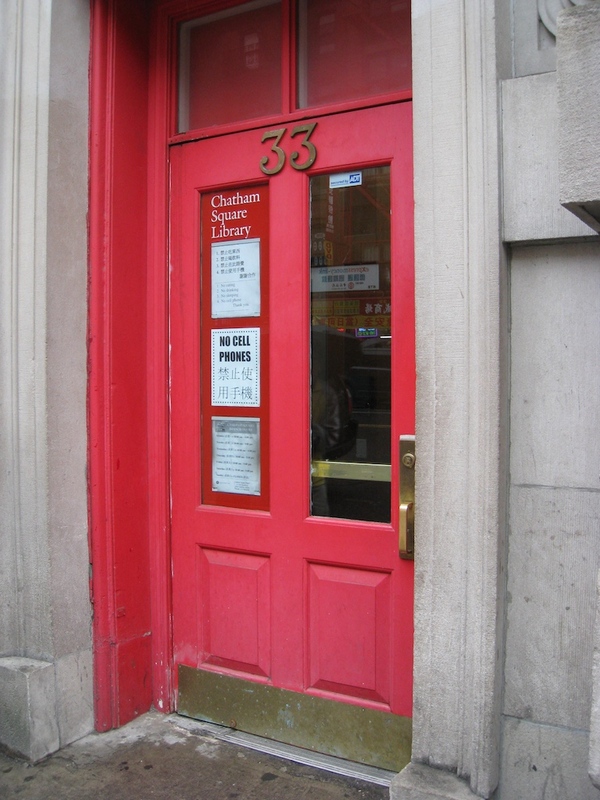 We’ll be drawing on ideas from Chatham Square as we continue to develop the program of the Storefront Library.